Always had that photographer in you? 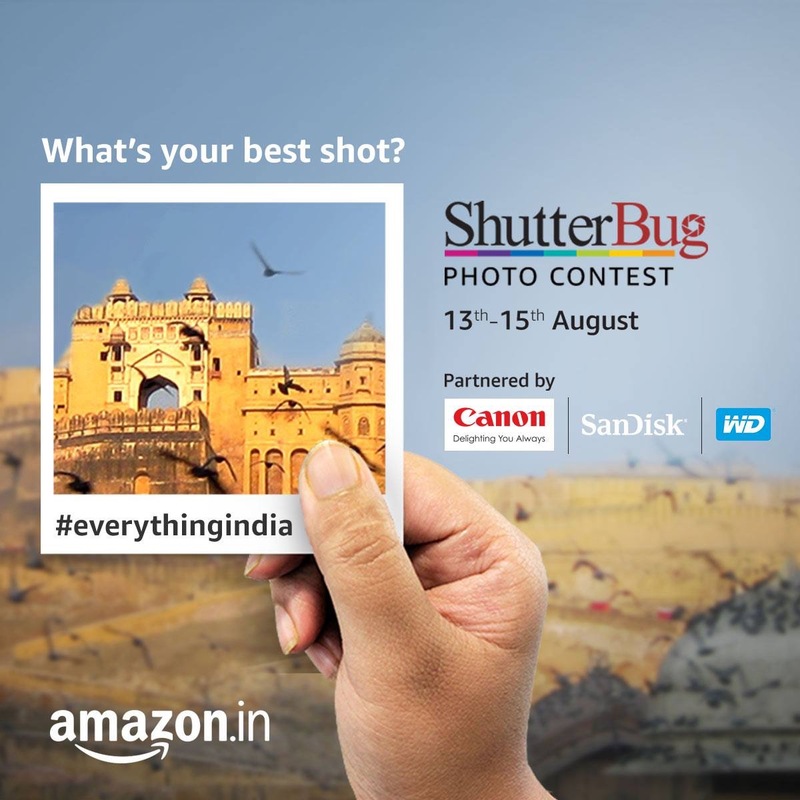 Well, it’s time to shine with the AmazonShutterBug Photo Contest. Canon EOS 1300D single lens kit or a WD 2 TB personal cloud storage or a Sandisk Extreme Go 3.1 64 GB USB.